Today is the day of the 60th All Japan Kendo Championships. 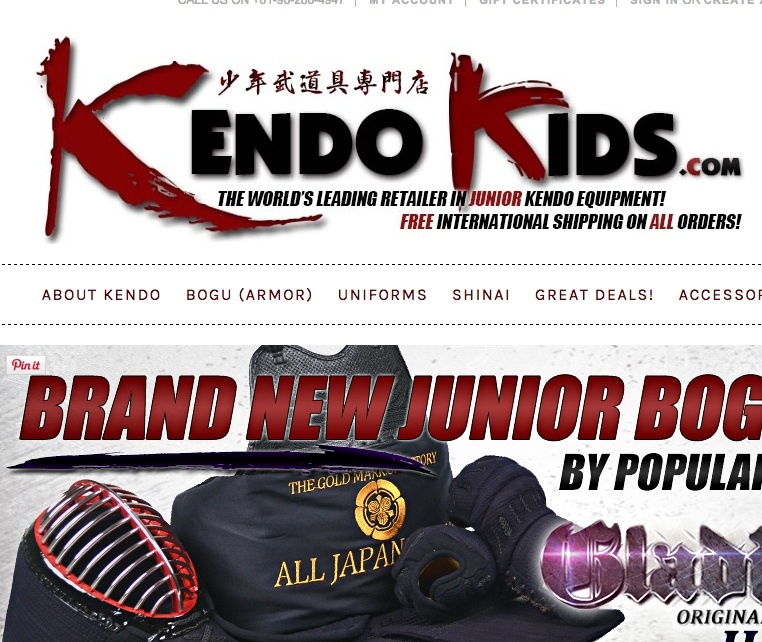 UPDATE: http://www.kendo-world.com/forum/content.php/249-The-60th-All-Japan-Kendo-Championships-REPORT Videos will be uploaded on Kendo World soon for those who missed the live feed. 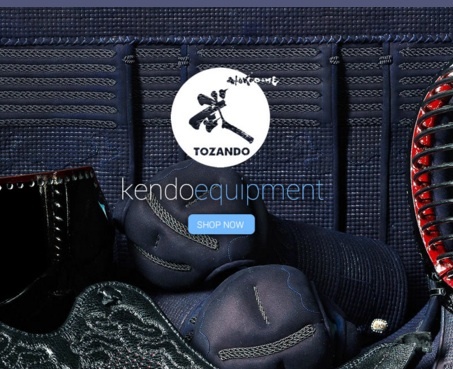 This is the blue riband event in world Kendo. 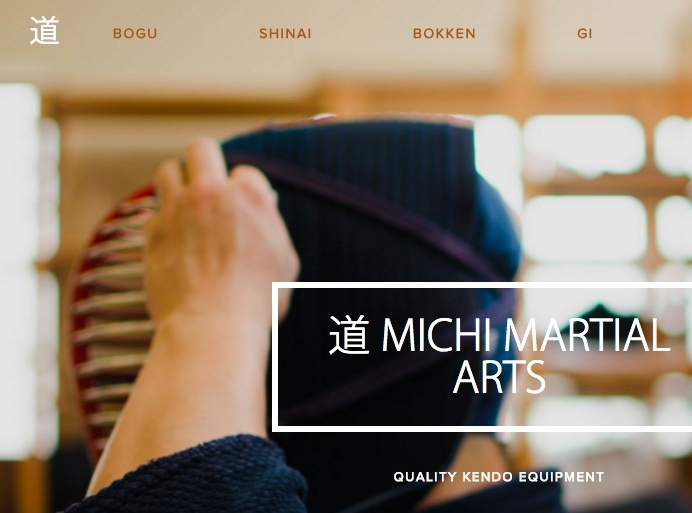 Although I'm not sure of the exact start time, we are about 2 hours ahead of Tokyo at the moment, so I think if you log in to their live internet stream when you get home from training today you might see they have already started the opening rounds. 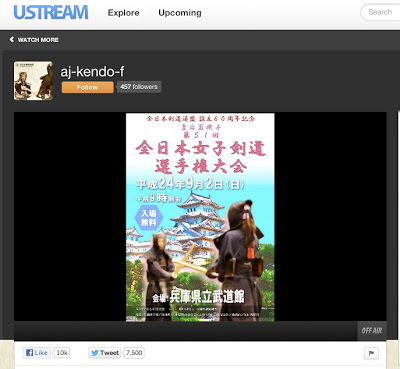 Above is a screenshot of the All Japan Kendo Federation's ustream page with a image for the All Japan Women's Kendo Championship.